Hey parents, did you know you can earn free online tutoring time for your child by referring friends to Skooli? Yep, Skooli’s Refer-a-Friend program allows you to collect tutoring credit just by sharing a link with other parents and students who could benefit from online tutoring. On top of that, friends you refer will earn free tutoring time, too! 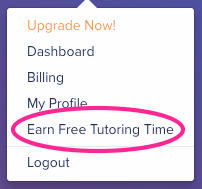 How much free tutoring time can I earn? Great question. 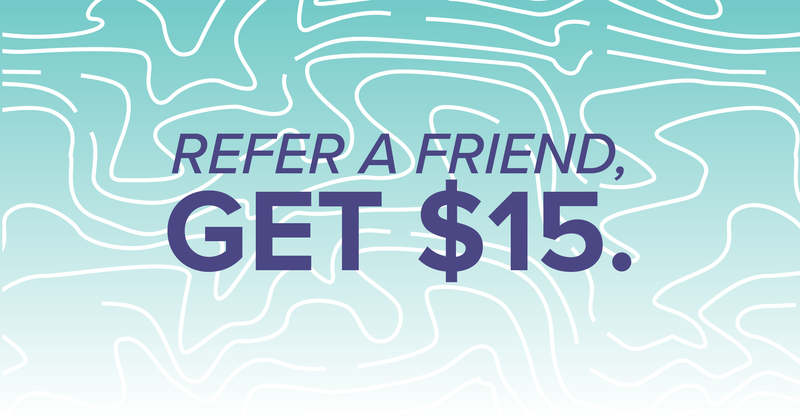 For each friend you refer, you and your friend each get $15 in Skooli credit. You can refer as many friends as you like, so the ceiling is as high as you make it. Right here. Hit that link, get your referral code, and start earning. In this way students can both earn and study through this free tutoring app and they won’t need any tutors for it.